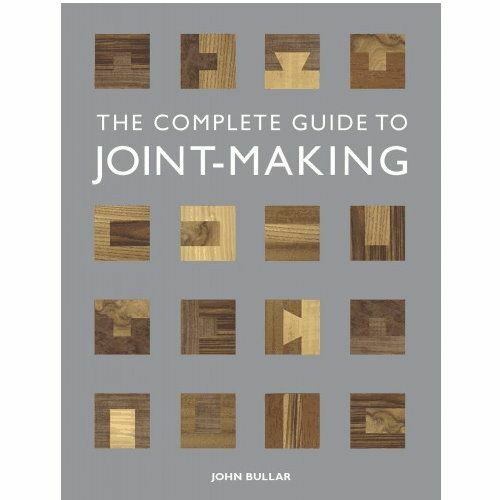 Woodworkers have plenty to cheer about with The Complete Guide to Joint-Making. 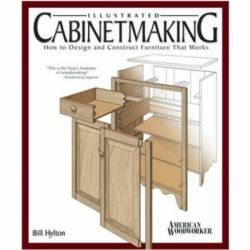 This comprehensive and practical book demystifies the all-important subject of choosing, designing, and cutting woodworking joints. 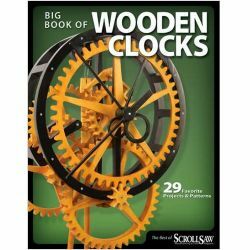 It's packed with insightful information and tricks of the trade that will advance the work of novices and seasoned craftsmen alike.The litmus test for woodworkers. 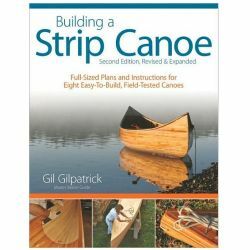 Strong, appropriate, and well-fitting joints are one of the hallmarks of the skilled woodworker. Making them properly requires intelligent planning, accurate layout, and a sufficient degree of care in cutting, fitting, and final assembly.A methodical approach that pays off. 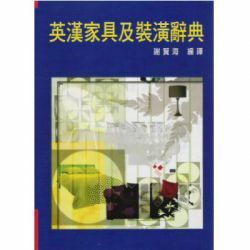 That's the approach author John Bullar pursues in this essential guide. 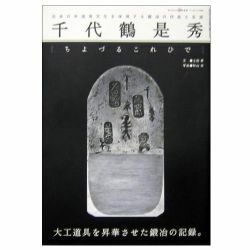 He walks readers through choosing the appropriate joint for its intended purpose and continues methodically through constructing and finally assembling the finished pieces. 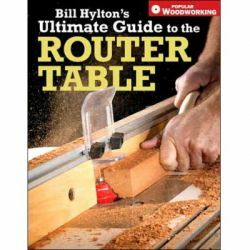 He also covers lumber selection, tools, and adhesives, and offers recommendations for the working methods and habits that are needed to achieve consistently good results.Techniques for hand tools and machines. 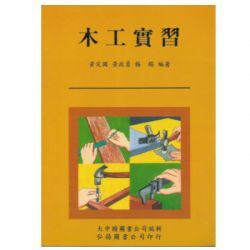 The Complete Guide to Joint-Making explains in detail the traditional hand techniques that are the foundation of woodworking. 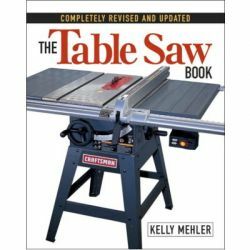 Plus, the section on machine-made joints covers every power tool needed for joints, including how to get the best results from a biscuit jointer, a router, and other power tools.